Two Virginia children reported missing have been found safe and unharmed. Body found in industrial park in Fairfax Co.
A search for a missing person led Fairfax County police to another discovery — human remains. 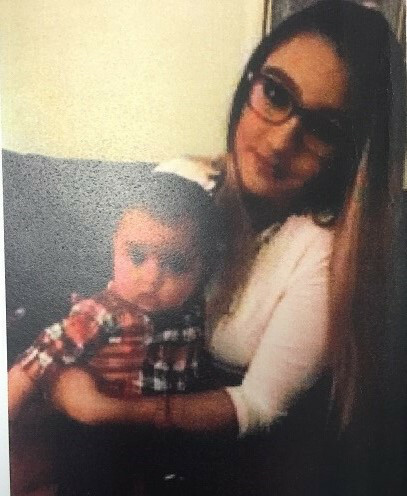 A Fairfax County teenager and her baby are missing, and police believe they might be in danger. A bill proposed in Virginia would bolster free speech in school campuses in the commonwealth. Virginia’s house of delegates could take a final vote Monday on a bill that would require schools to notify parents of any potentially sexually explicit classroom material and require that schools offer an alternative for the students of any parents who opt out. Virginia is joining a federal lawsuit challenging the Trump administration over the president’s executive order that bars immigration for citizens of certain majority-Muslim countries and suspends the United States’ refugee program. 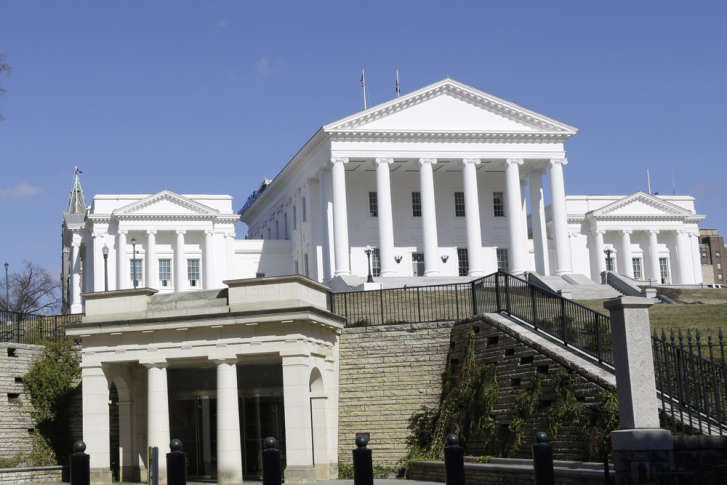 This week lawmakers in Virginia are expected to deal with four bills that either help or target those in the United States illegally. 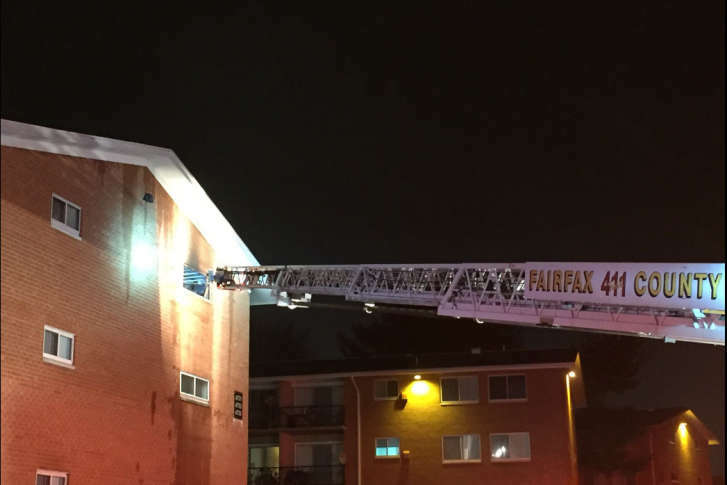 Six people were rescued after an apartment complex fire in Virginia. 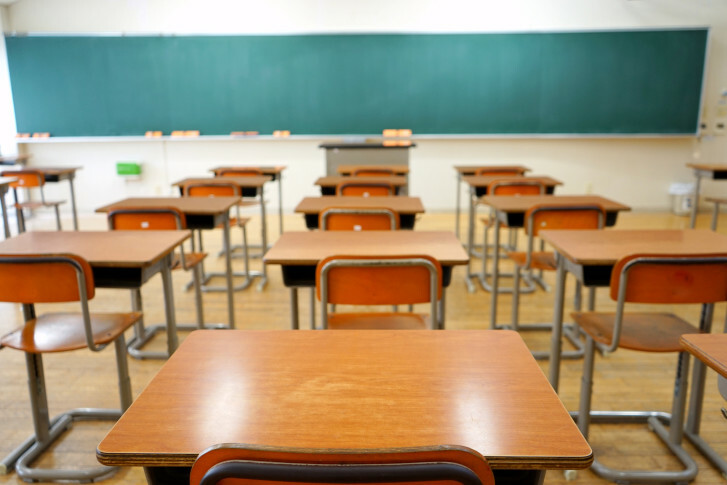 Changes to school discipline in Virginia could ban suspensions for elementary school students for anything but drug or weapons offenses, and limit the use of long-term suspensions. 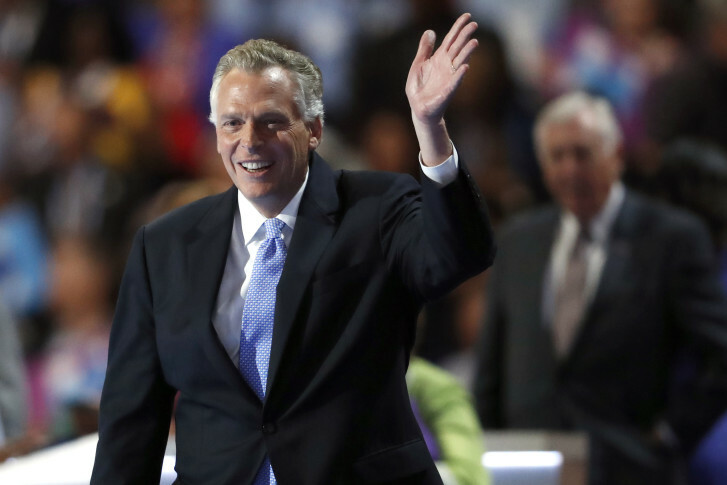 In his final year as governor of Virginia, Democrat Terry McAuliffe’s legacy remains to be determined as a Republican majority has taken control of the legislature. 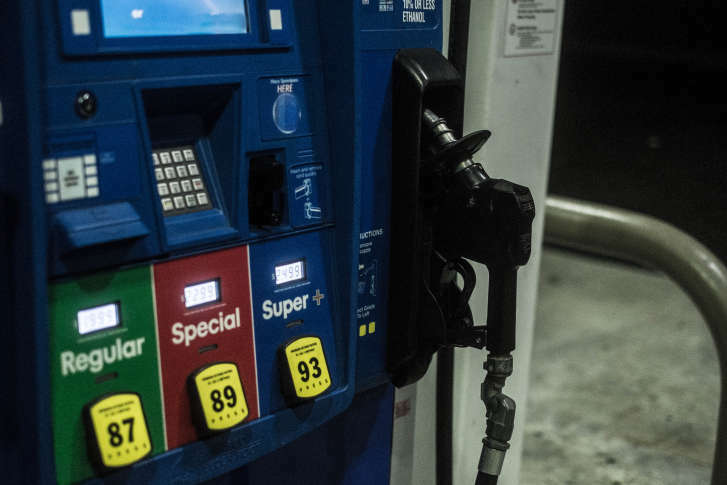 As gas prices fall, so do regional gas-tax revenues. 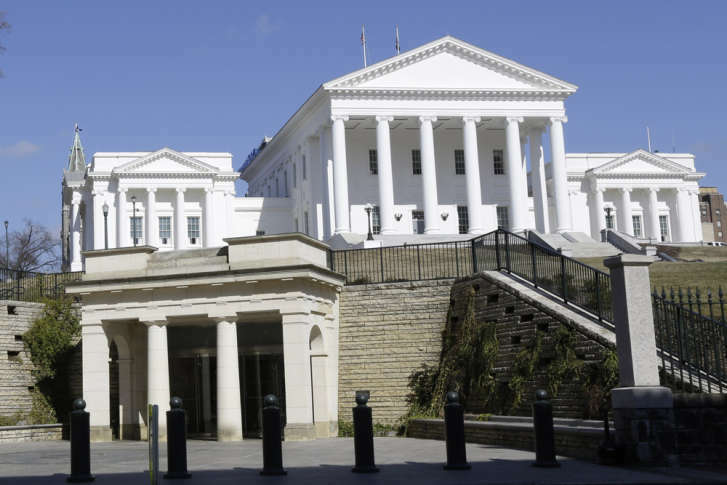 Northern Virginia lawmakers are planning another push to put in a floor, similar to the state gas tax. 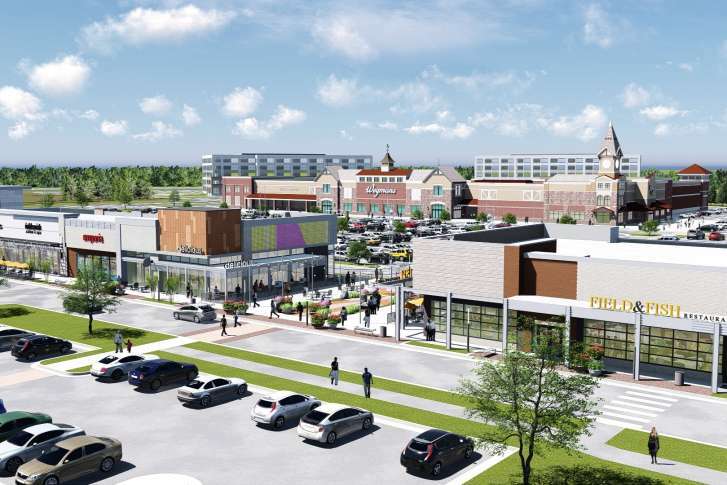 Some are painting the move as fixing an oversight; others say it’s a straight tax hike. 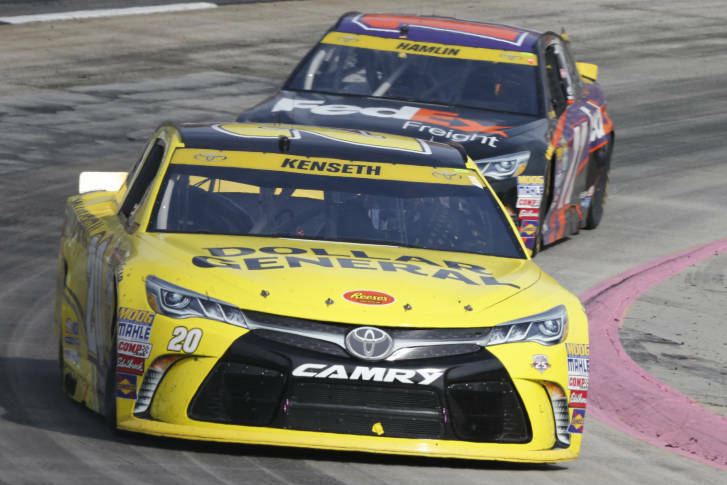 An Old Dominion University report suggests that NASCAR events in Virginia may be more lucrative for the state’s economy than other sporting events.